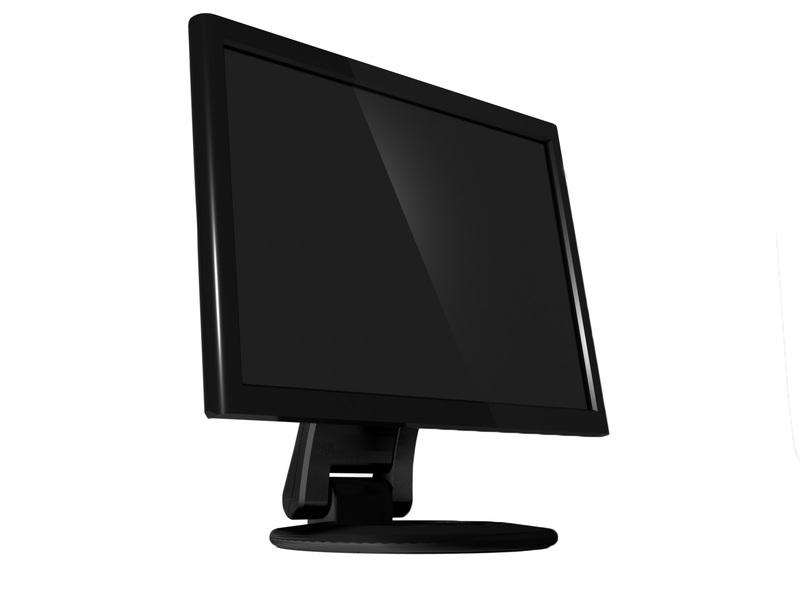 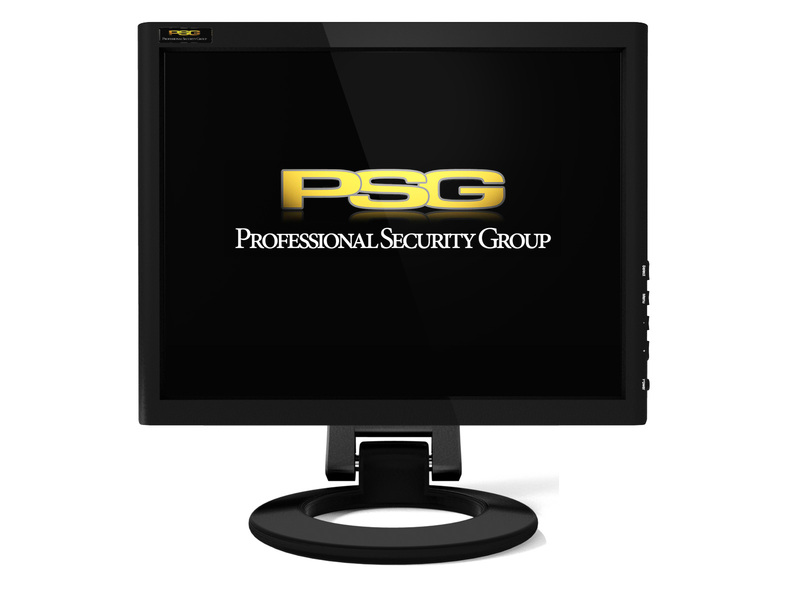 The new PSG range of flat screen monitors are specially manufactured for CCTV use. 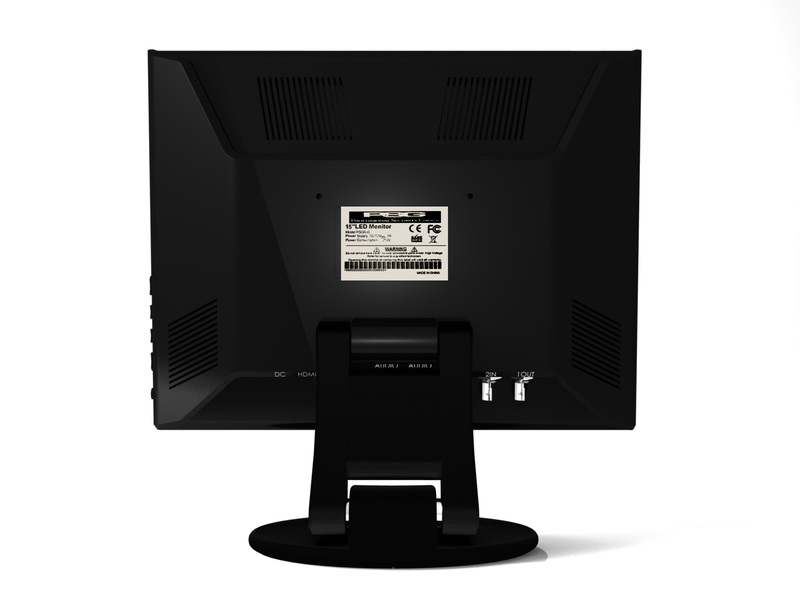 The monitors feature 2 BNC inputs and 1 BNC output allowing you to connect multiple monitors together with minimum loss of quality. 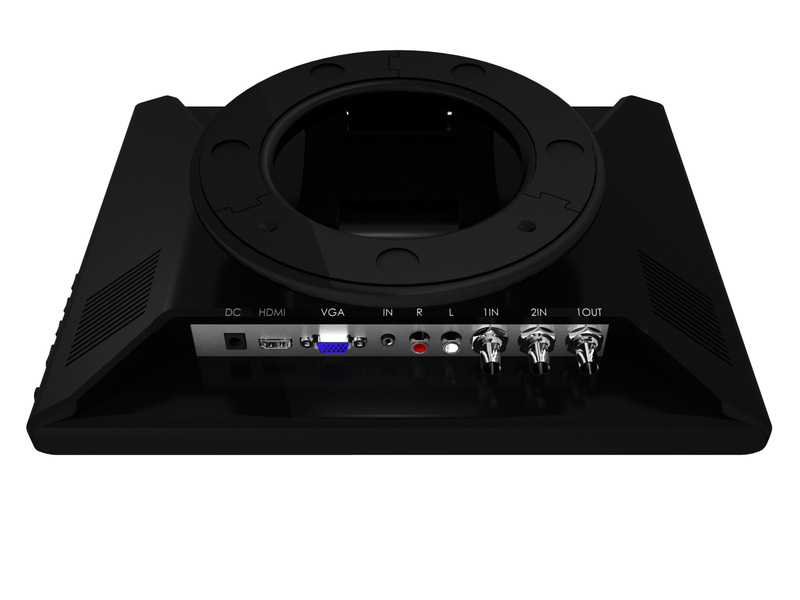 They also have a built in VGA input along with 3.5mm Audio stereo socket and HDMI socket. 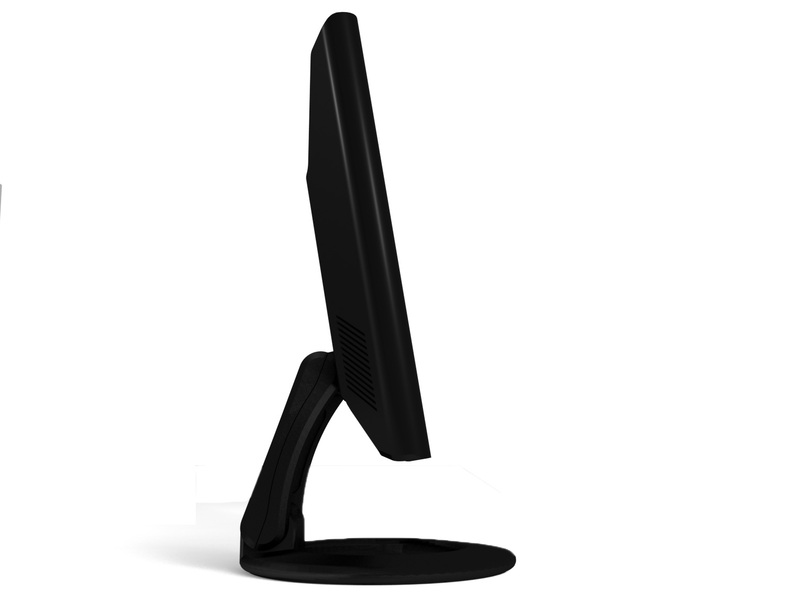 The monitors all feature VESA adapters allowing for connection of a wall or ceiling mount bracket and are supplied with desk mount brackets as standard.